For thousands of years women left their mark on their societies, changing the course of history at times, and influencing significant spheres of life at others. In Muslim Civilisation, extraordinary women from different faiths and backgrounds worked alongside men to advance their communities. Their inspiring stories, charismatic personalities and determination to contribute to the development of their environment make them beacons that guide young women and men today. In celebration of International Women’s Day we pay tribute to some of these extraordinary women and highlight their contributions, hoping that new research into unedited manuscripts archived around the world would shed light on more women achievers from that period. Let us meet some of those amazing women. 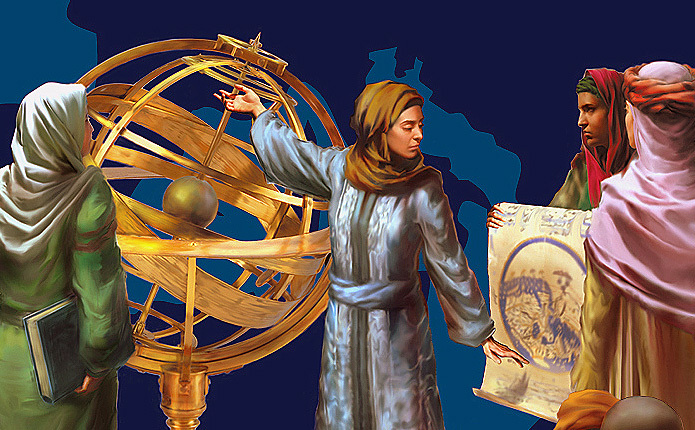 Fatima al-Fihri played a great role in the civilisation and culture in her community. She migrated with her father Mohamed al-Fihri from Qayrawan in Tunisia to Fez. She grew up with her sister in an educated family and learnt Fiqh (Islamic jurisprudence) and Hadith. Fatima inherited a considerable amount of money from her father which she used to build a mosque for her community. 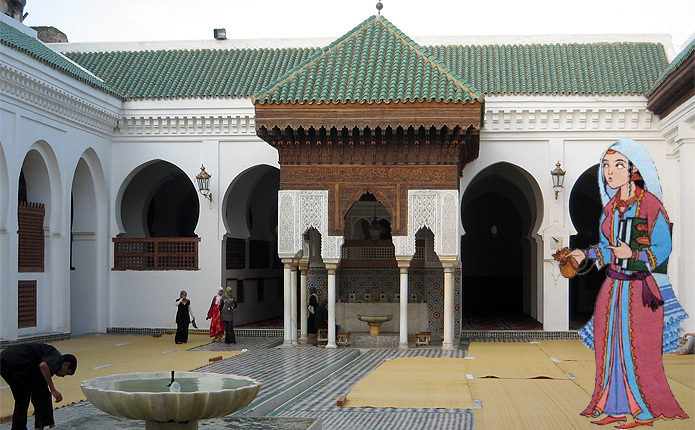 Established in the year 859, the Qarawiyin mosque had the oldest, and possibly the first university in the world. 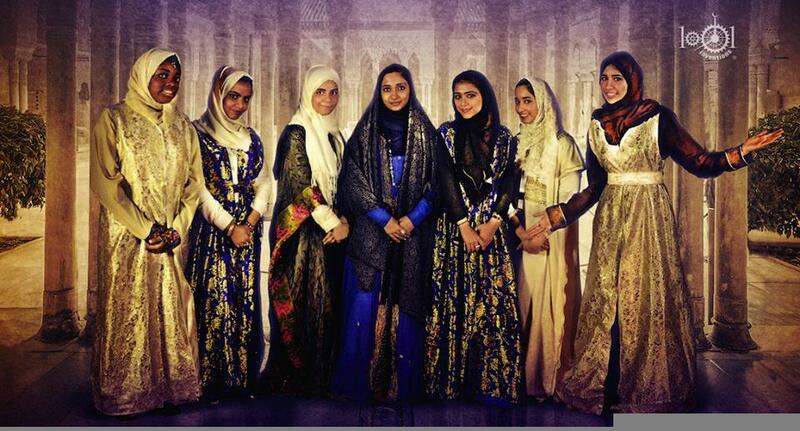 Students travelled there from all over the world to study Islamic studies, astronomy, languages, and sciences. Arabic numbers became known and used in Europe through this university. This is just one important example of the role of women in the advancement of education and civilisation. 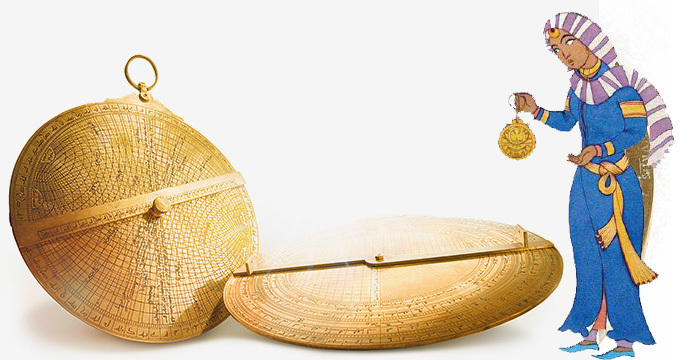 The making of astrolabes, a branch of applied science of great status, was practiced by many include one woman from Aleppo (Syria), Mariam* “Al-Astrolabiya” Al-Ijliya (Al-'Ijliyah bint al-'Ijli al-Asturlabi), who followed her father's profession and was employed at the court of Sayf al-Dawlah (333 H/944 CE-357/967), one of the powerful Hamdanid rulers in northern Syria who guarded the frontier with the Byzantine empire in the tenth century CE. *First name Mariam was provided by the Syrian Archaeological Society, but remains to be corroborated. Sutayta was taught and guided by several scholars including her father. She died in the year 377H/987CE. Sutayta did not specialise in just one subject but excelled in many fields such as Arabic literature, hadith, and jurisprudence as well as mathematics. It is said that she was an expert in hisab (arithmetics) and fara'idh (successoral calculations), both being practical branches of mathematics which were well developed in her time. It is said also that she invented solutions to equations which have been cited by other mathematicians, which denote aptitude in algebra. Although these equations were few, they demonstrated that her skills in mathematics went beyond a simple aptitude to perform calculations. From the cover of Hilal Kazan's book "Jewels of Muslim Calligraphy: Book Review of “Female Calligraphers: Past & Present "
Zaynab was a famous female calligrapher renowned for her work in fiqh (Islamic law) and hadiths, in addition to her husn-I khatt. 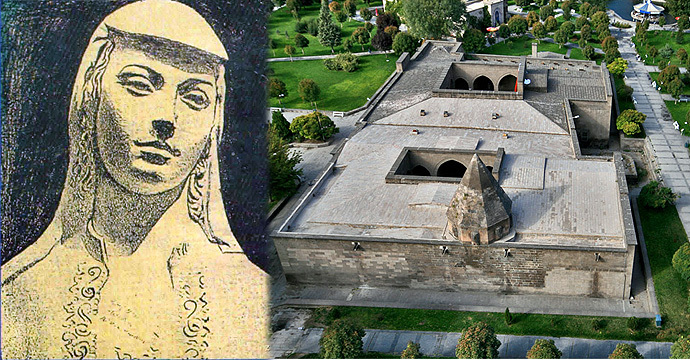 She was highly praised and positioned, and was appointed as teacher of Yaqut, the last Abbasid Caliph. She was also the calligrapher in the Musa Palace. She was a brilliant, well-established teacher and many people had the opportunity to study with her and to receive their ijaza from her. The fame of Zaynab was well established when she was named Siqat al-Dawla because of her association with al-Muktafibillah, the Abbasid Caliph. She spent her time studying science and literature. 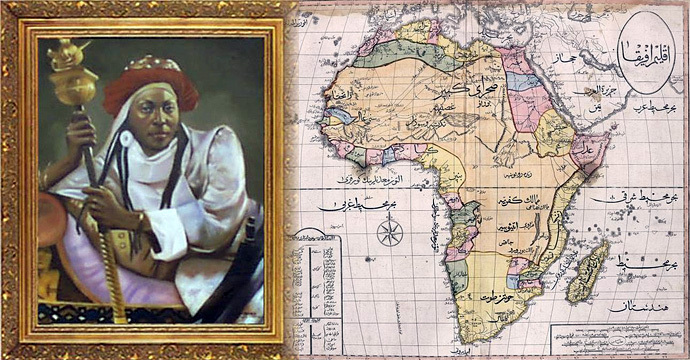 During Muslim civilisation, numerous women excelled in various fields in Subsaharan Africa. Among them was Queen Amina of Zaria (1588-1589). She was the eldest daughter of Bakwa Turunku, who founded the Zazzau Kingdom in 1536. Amina came to power between 1588 and 1589. Amina is generally remembered for her fierce military exploits. Of special quality is her brilliant military strategy and in particular engineering skills in erecting great walled camps during her various campaigns. She is generally credited with the building of the famous Zaria wall. Maybe she is not directly from Muslim Civilisation but the English aristocrat and writer Lady Mary Wortley Montagu (1689-1762) is today remembered particularly for her letters from Turkey, an early example of a secular work by a Western woman about the Muslim Orient. When Lady Mary was in the Ottoman Empire, she discovered the local practice of variolation, the inoculation against smallpox. Unlike Jenner's later vaccination, which used cowpox, variolation used a small measure of smallpox itself. Lady Mary, who had suffered from the disease, encouraged her own children to be inoculated while in Turkey. On her return to London, she enthusiastically promoted the procedure, but encountered a great deal of resistance. However, her example certainly popularized the practice of inoculation with smallpox in British high society. The numbers inoculated remained small, and medical effort throughout the 18th century was concentrated on reducing the risks and side-effects of the inoculation process. To celebrate Women’s Day on 8th March, no way is better than reproducing a collection of articles written by FSTC scholars and associates on the achievements of women in Muslim Heritage in various fields. We focused in our work on this topic of contributions made by women in science, technology, medicine, social care, management and patronage.